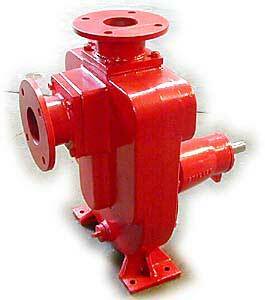 Stalker Pumps APR Series Pumps are self-priming eliminating the need to pre-fill the pump before operation as with centrifugals. The proven mechanical design provides excellent reliability and easy service maintenance. The Primary design application is for dewatering.